Owing to the wide experience in this domain, we are instrumental in offering Dry Cashew Nut to our clients. Gayatri Enterprises has achieved milestones in this business and is established in the year 2016. We are a Sole Proprietorship based entity. The headquarter of our corporation is situated in Mumbai, Maharashtra from where we operate our entire business. 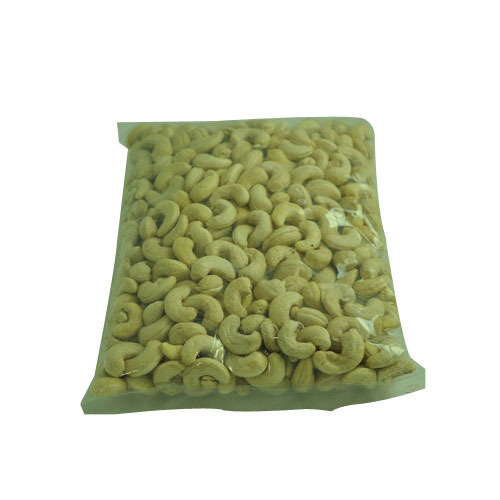 Leveraging the skills of our qualified team of professionals, we are instrumental in wholesaling and trading a wide range of Dry Cashew Nut, Plain Cashew Nut and Broken Cashew Nut. The exposure of our professionals in the field is clubbed with the in-depth knowledge and understanding of the requirements of the national market. For providing better quality we ensure that products are manufactured according to the set standards. Each product is supervised under quality control cells to rectify errors.